Manufactured from 1215 carbon steel, meeting ASME B18.8.2 specifications, the steel threaded rod is a frequently used product in several industrial projects. 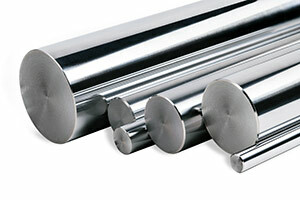 Due to heat treatment, steel is an exceptionally strong material that can be used in diverse applications, such as those involving high mechanical stress and contact with corrosion. We offer rods with all major thread forms, including Acme, Metric, Unified, Worms, and knurls. 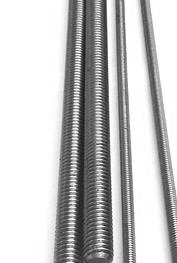 The Suburban Industries Catalog has information on our assortment of steel threaded rods. If you have any special requirements or need help choosing a product, be sure to contact us. Our representatives can take a custom quote to manufacture threaded rods suited to your needs.